COZA pastor, Biodun Fatoyinbo really loves his Gucci. 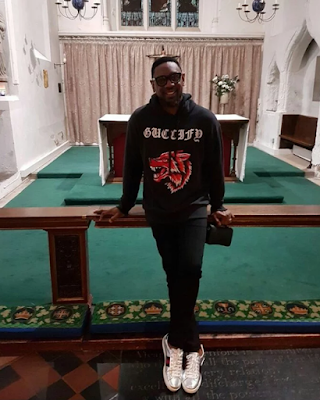 Last week, the news of his $1280 Gucci hoodie was everywhere. 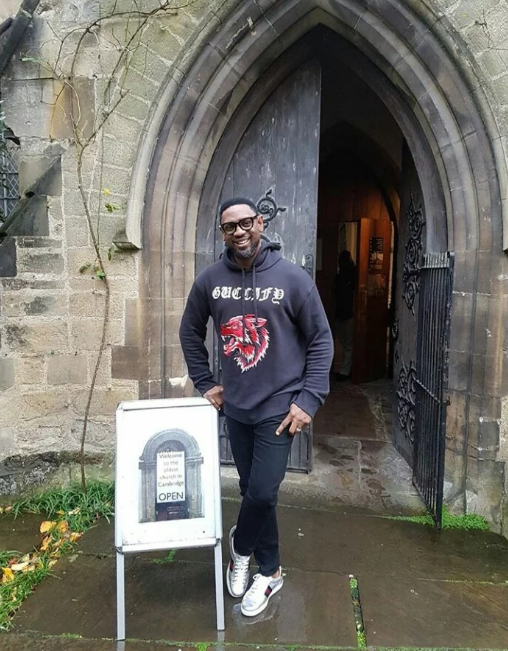 This time, he rocked an even more expensive piece on a visit to First Church in Cambridge. 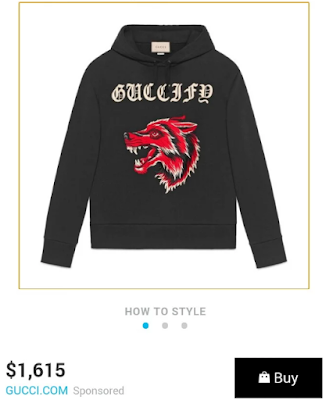 The Guccify Wolf head hoodie costs $1615, that is about N587,860.